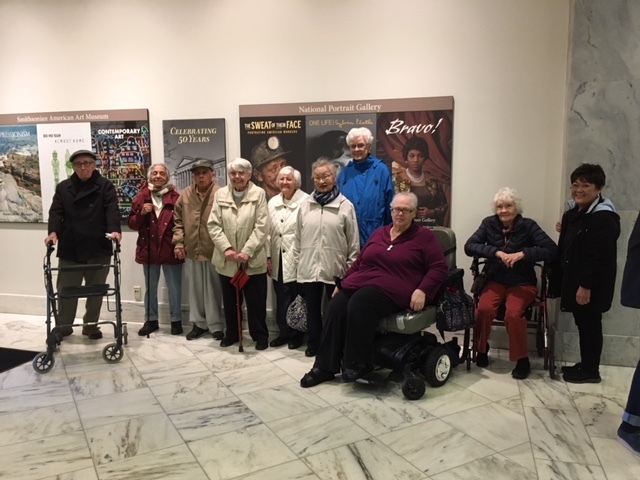 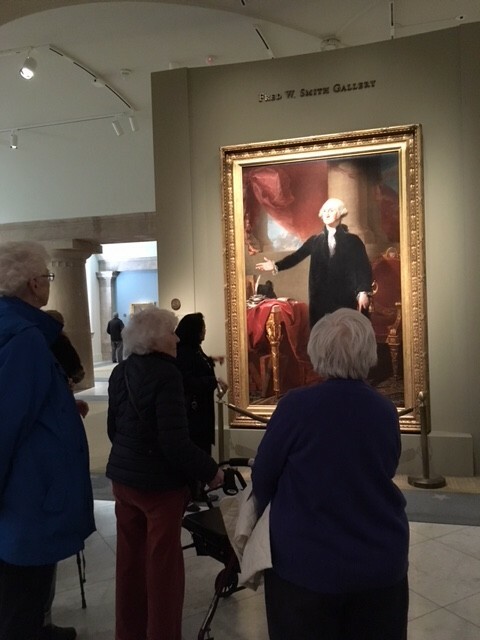 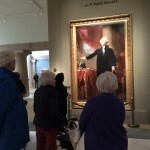 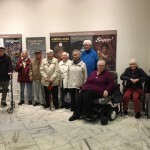 Trip to The National Portrait Gallery in D.C.
Eleven Washington House residents and two guests recently enjoyed a guided visit to the National Portrait Gallery with traveling docent and art expert Roshna Kapadia. 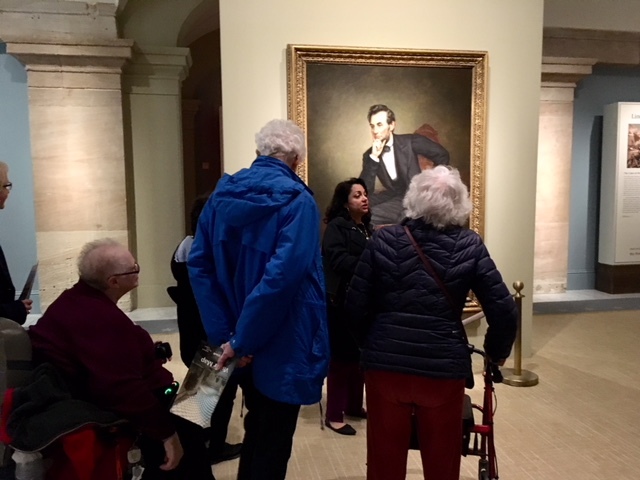 Residents were able to see different areas of the gallery including “American Origins,” “America’s Presidents,” the current “The Sweat of Their Face: Portraying American Workers” exhibit, and “20th Century Americans”. 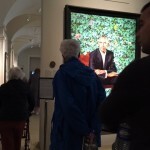 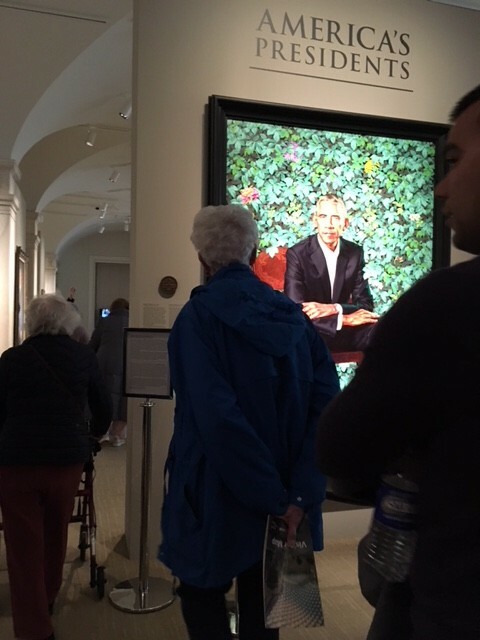 Residents were able to view the most recent portrait additions to the gallery of the former President Obama and the former first lady. 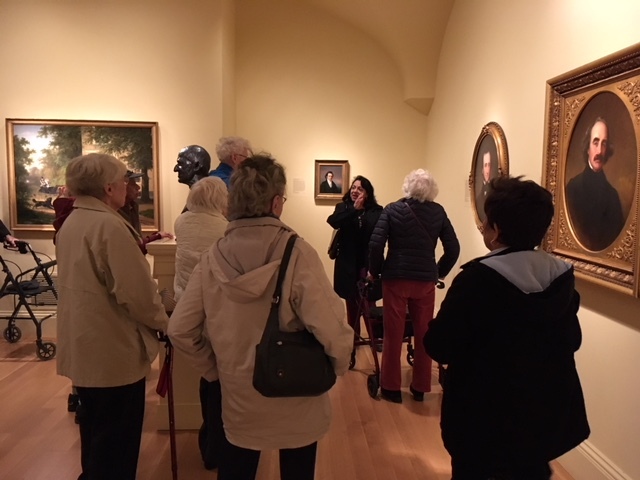 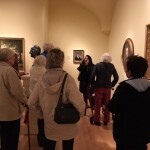 Roshna was able to help residents connect art and life through her interactive conversations regarding the collections within the National Portrait Gallery. 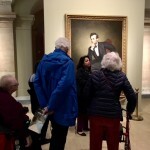 This fun trip was both enjoyable and informative!